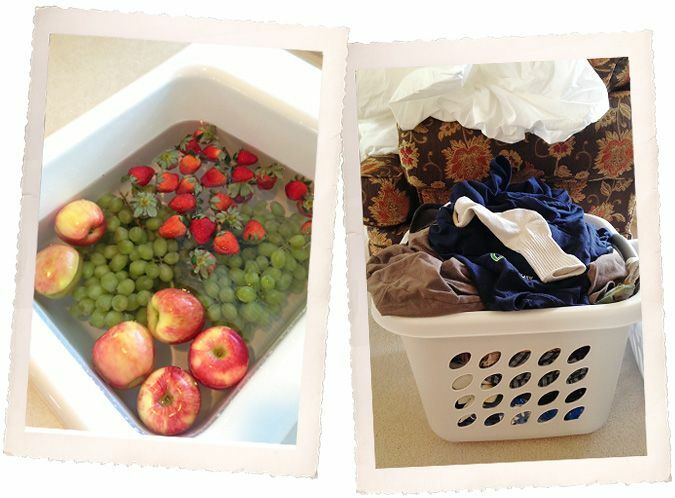 Then, after preschool drop-off...grocery store, unpacking groceries, and laundry. This would be the mundane part of the day. 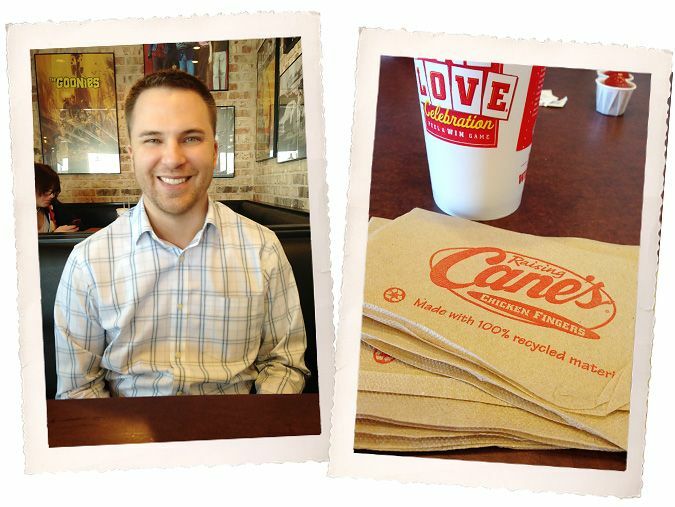 A spontaneous (and very quick) lunch with Casey at Cane's. Right after lunch...off to class parties at preschool. 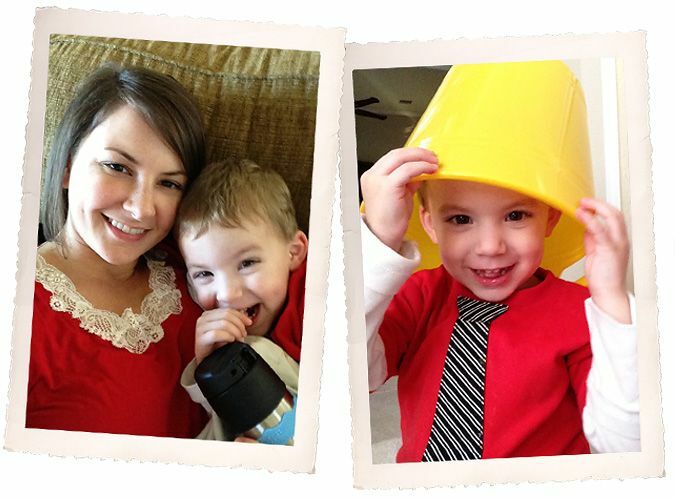 Ethan's class made "love bug" hats (you can just barely see the antenna attached to his "hat"). 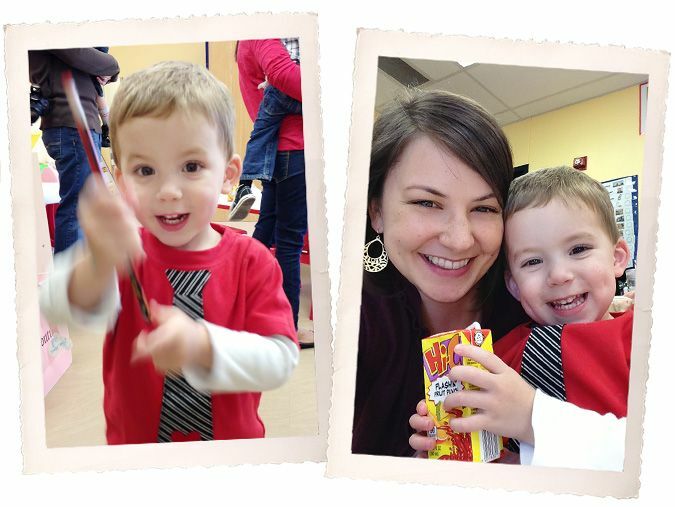 Logan was most proud of the pencil he got in his Valentines treat bag. He's still playing with it today. 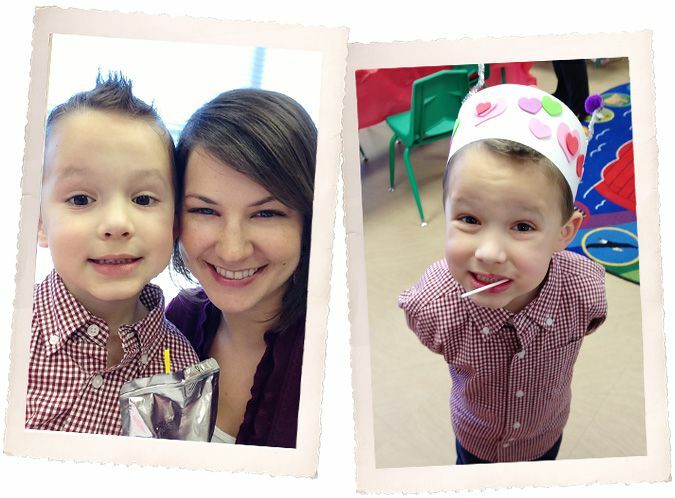 I love how both of the boys juice boxes are in their photos...the only time they get these is at class parties because I'm a mean mom and we don't drink those (or any juice) in our house. 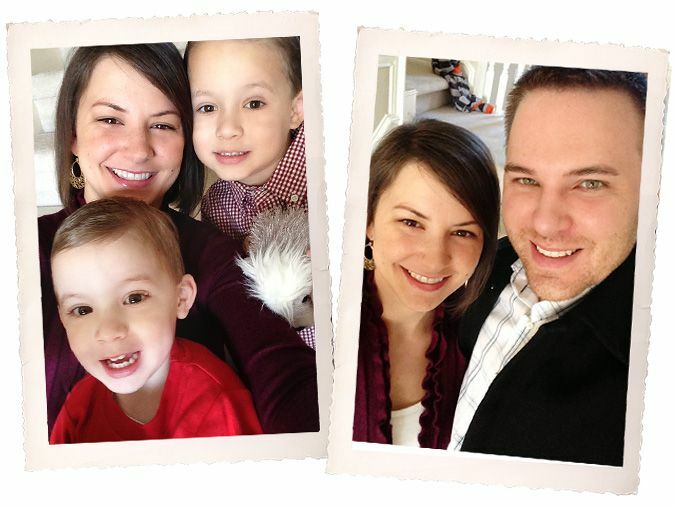 After school, Mimi (who met us at the parties at school), took Ethan home to spend the night just for fun. So, Logan and I headed home to change into PJ's and cuddle on the couch. No nap and feeling a little under the weather makes Logan even more cuddly than normal. Yet still as silly as ever. 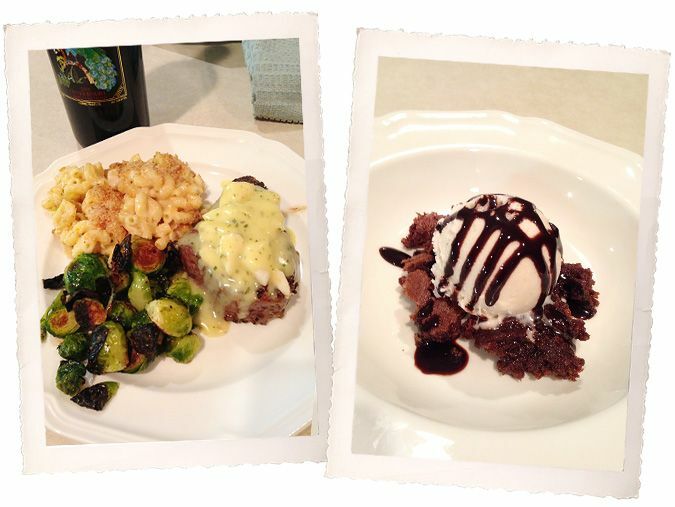 After the little one went to bed, I finished up a special dinner for us...Filet Oscar-style (topped with crab and Bearnaise sauce), lobster mac and cheese (this was yum), and roasted Brussels sprouts with garlic and parm. For dessert, hot fudge pie a la mode. um, your meal looks delicious!!!! Your hubby must have loved it. have a nice weekend!